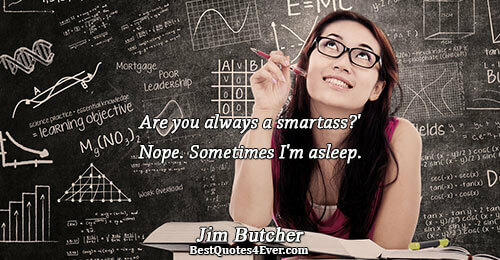 Jim Butcher: Are you always a smartass?' Nope. Sometimes I'm asleep.